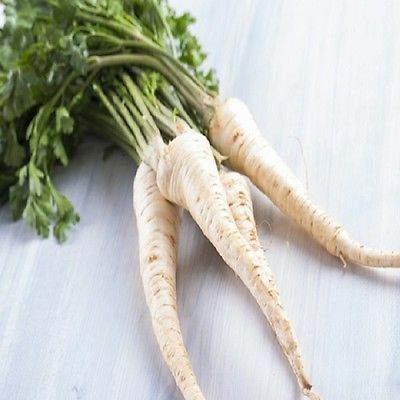 A variety of Parsley that is grown primarily for its roots that resemble parsnips but are infact parsley. The whole plant can be used and is most common in Soups and Stews. The leaves are slightly coarser than standard Parsley. Sow the seeds from February - July where they are to grow. lightly cover the seeds with compost and keep moist. Thin to appx 3 - 4 inches apart if necessary.